Year: 2008. Client: BBC, UK. 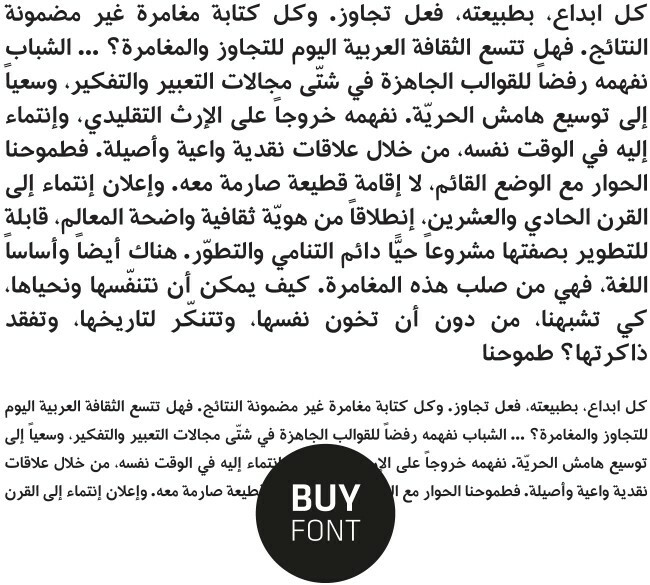 The Atrissi-farsi font is a typeface design by Tarek Atrissi Design and supporting both the Arabic and Persian script. It is available for purchase on the Arabic Typography font shop. 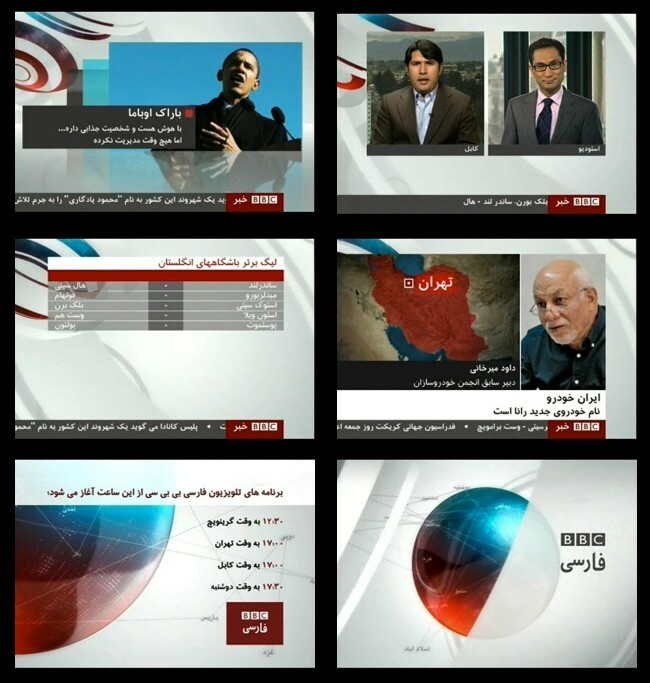 Atrissi-farsi was initially designed as a custom font for BBC Farsi, the Persian service of BBC. 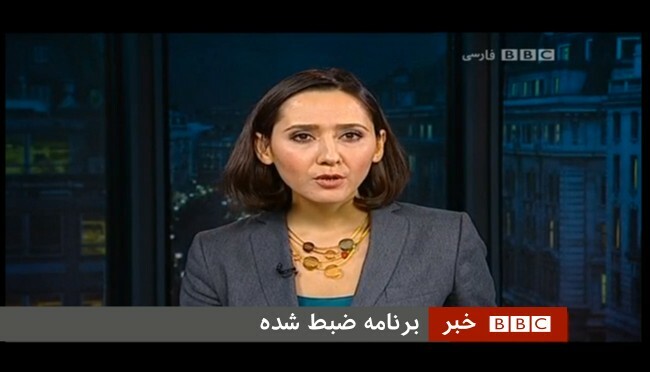 Adopted by the TV channel in 2008, the font is still in use today on the Persian news network and broadcasting to target 100 million Persian speaks in Iran, Afghanistan, Uzbekistan and Tajikistan. The font design and development was the result of a long working process together with the BBC Persian television team to create a typeface that appeals to the target group and that addresses key legibility requirements on screen set by the channel upon its launch. 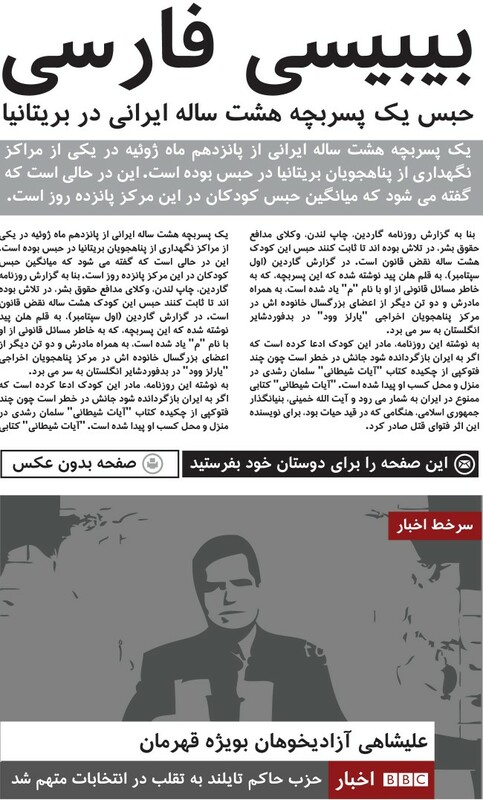 The unique font that was required to be developed for BBC Farsi needed to be “subtle”, not visually imposing or with a strong character: the Atrissi-Farsi font was hence “transparent” to the reader and not calling undue attention to it. It follows the traditional and commonly used Farsi Typefaces in Iran, without imposing a strong strong change of type style for the average reader. Atrissi-farsi typeface is a low contrast typeface with a contemporary look and feel and with open counters; optimized for best usage on TV screen; A typeface supporting Arabic and Persian languages, and ideal for usage for good legibility and a subtle modern character. The high legibility and neutral character of the typeface became a reason why different brands and publishers adapted this font. 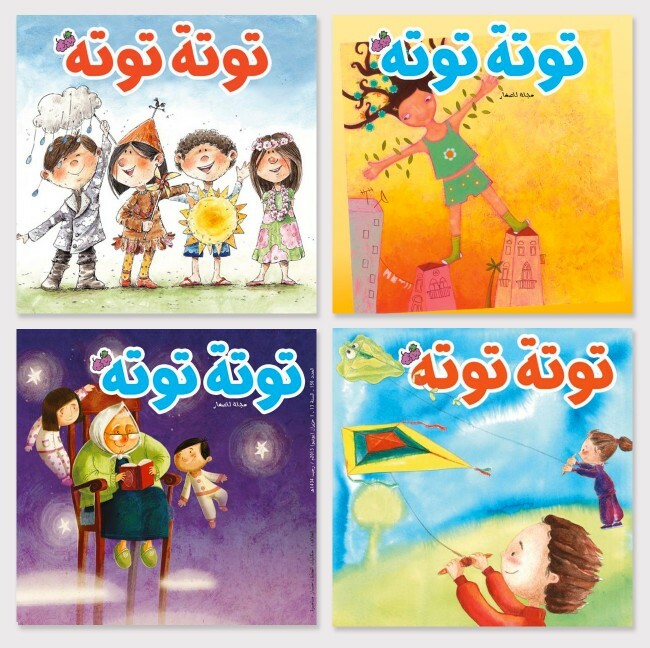 Children’s publications used often this font: an example of this is the ToutaTouta children magazine published in Lebanon and targeting children between age 4 and 7, which used the Atrissi-Farsi font for its masthead design.